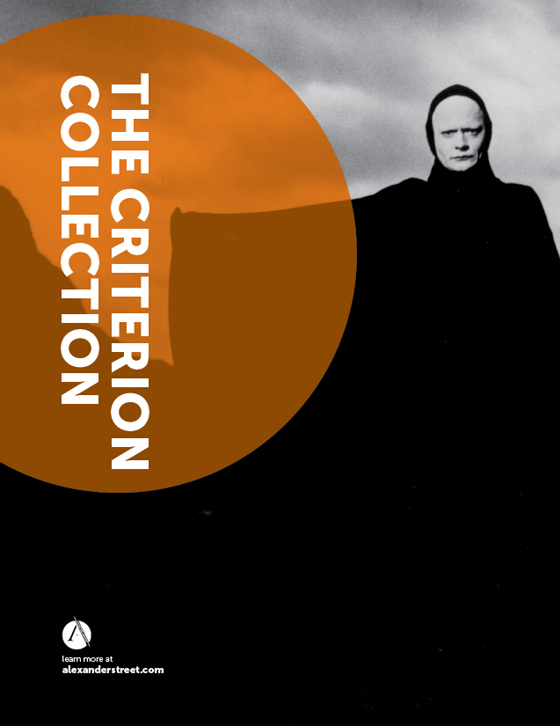 The Criterion Collection includes Criterion’s most influential films covering the history of cinema throughout the 20th Century. These films—widely respected for both their scholarly and entertainment value—are essential for the study of cinema, history, and culture at large. The collection includes 300 of the most influential films of the 20th century from one of cinema’s most respected distributors. This optimized online learning database covers the history of cinema from early silent films through to the end of the century. 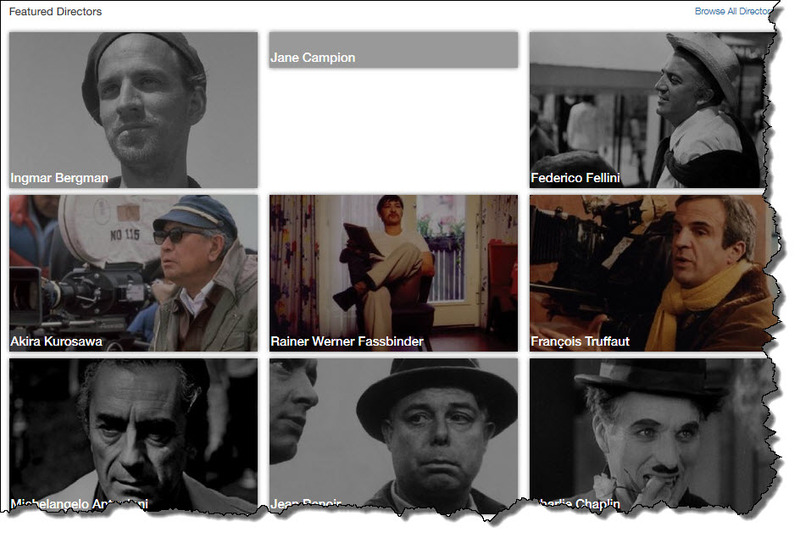 Featured works are from the most significant directors of our time, including: Breathless (Godard), La Strada (Fellini), M (Lang), Modern Times, (Chaplin), The 400 Blows (Truffaut), Stagecoach (Ford), L’avventura (Antonioni), Wild Strawberries (Bergman), Foreign Correspondent (Hitchcock), and Wings of Desire (Wenders).